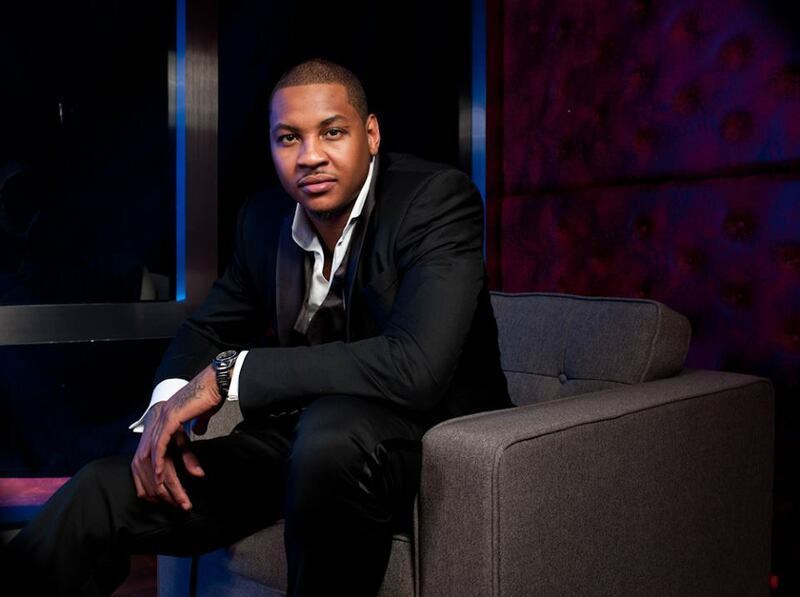 Six-time NBA all-star and NCAA champion Carmelo Anthony has joined SMS Audio as an investor/partner and advisor. Anthony is also a brand ambassador for SMS Audio worldwide. SMS Audio is a audio headphone and accessories brand from Curtis ‘50 Cent’ Jackson.